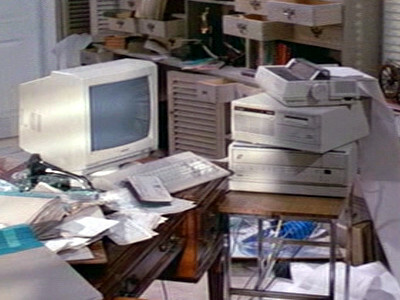 The P3230 was a PC that used the Intel 80286 microprocessor at 12.5 MHz and came with 1MB RAM. 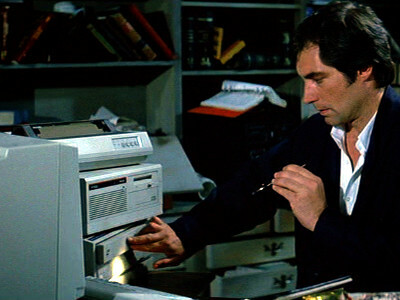 The Philips P3230 appears in a number of places, but most importantly James uses one to retrieve information about Felix's informants from a laser disc. 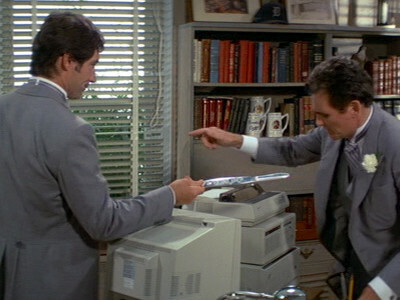 Albeit a laser disc is a strange choice of storage medium.